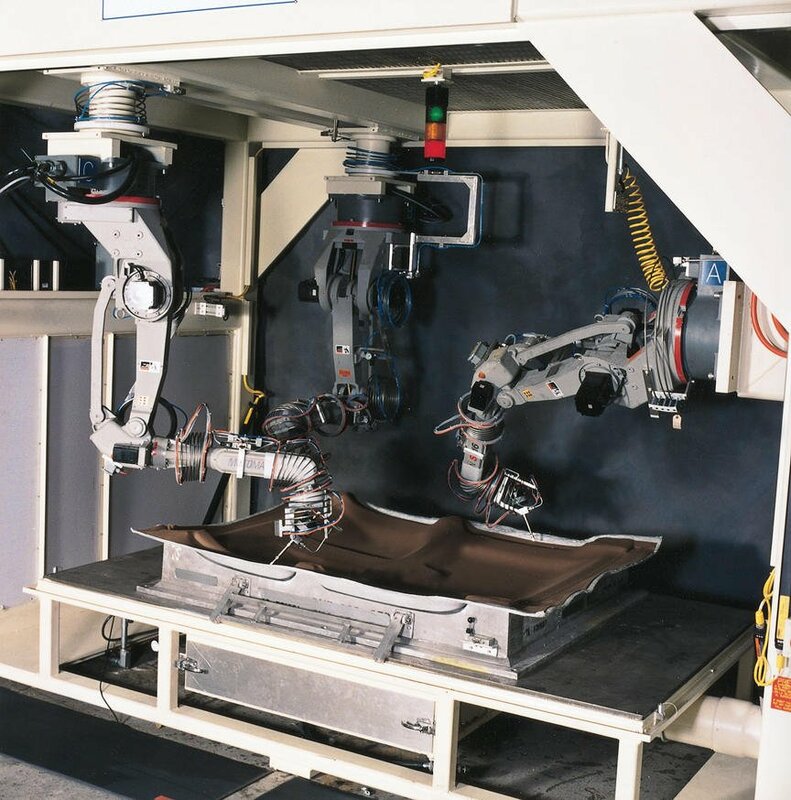 The first production implementation of the General Motors Consight vision system at the St. Catherines, Ontario, foundry is successfully sorting up to six different castings at up to 1,400 an hour from a belt conveyor using three industrial robots in a harsh manufacturing environment. 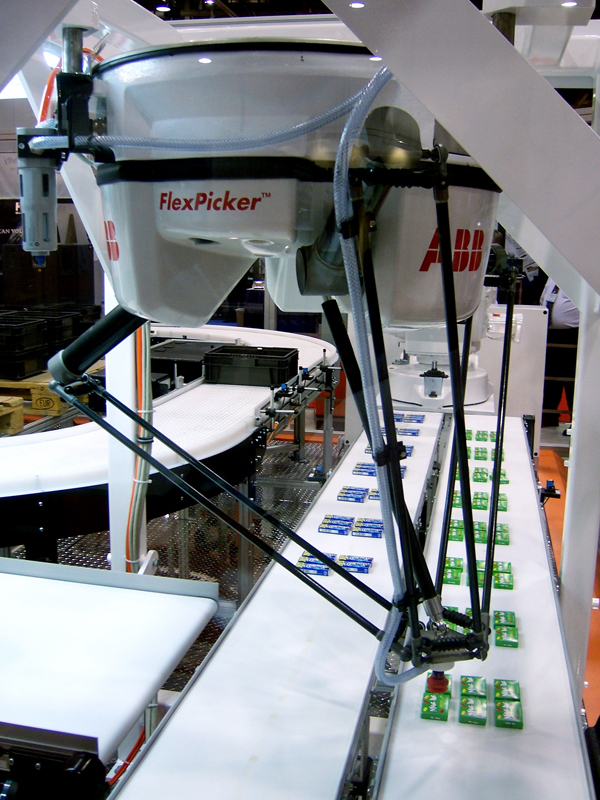 At the University of Rhode Island, USA, a bin-picking robotics system demonstrated the picking of parts in random orientation and positions out of a bin. 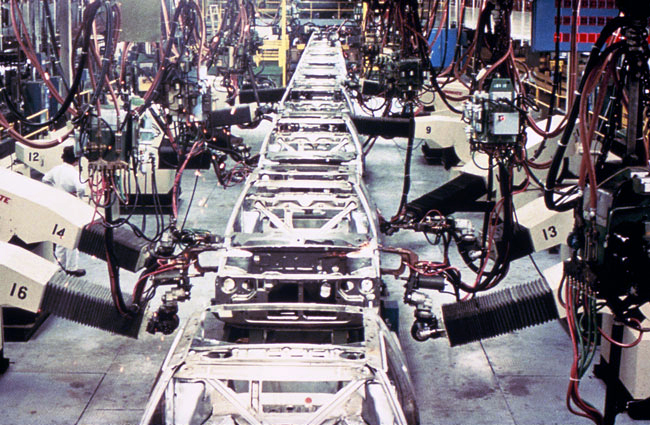 GM had concluded that 90 percent of all parts handled during assembly weighed five pounds or less. 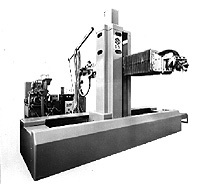 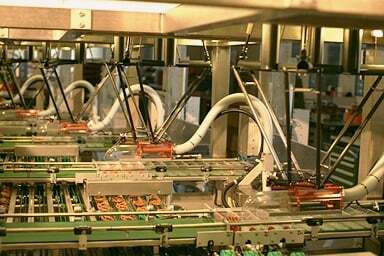 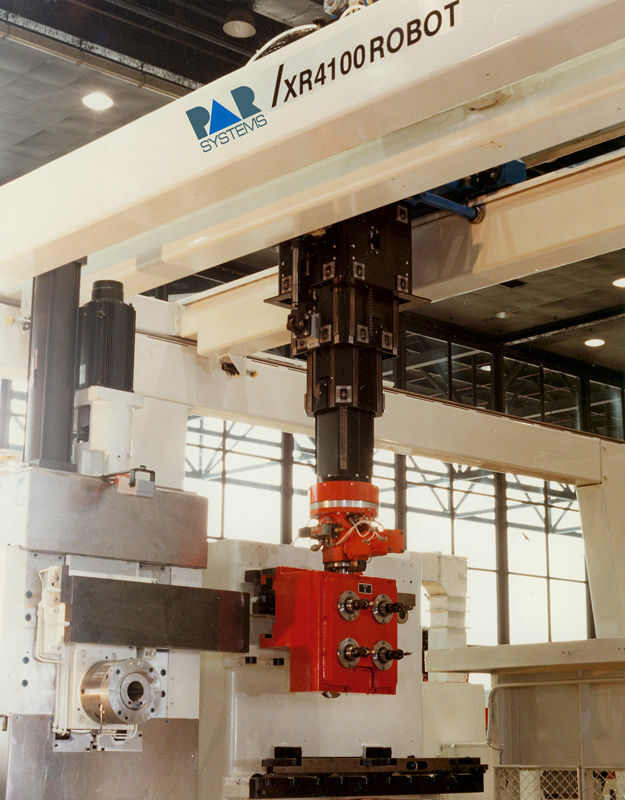 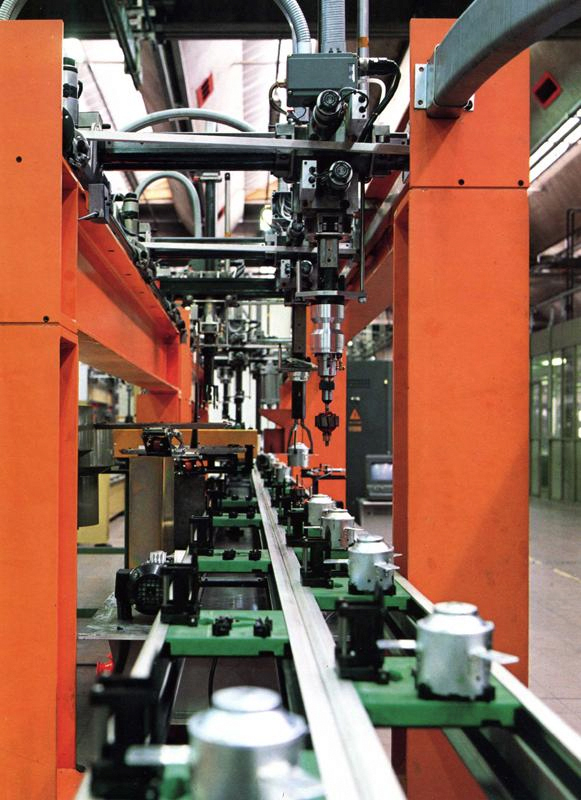 The PUMA was adapted to GM specifications for a small parts handling line robot that maintained the same space intrusion of a human operator. 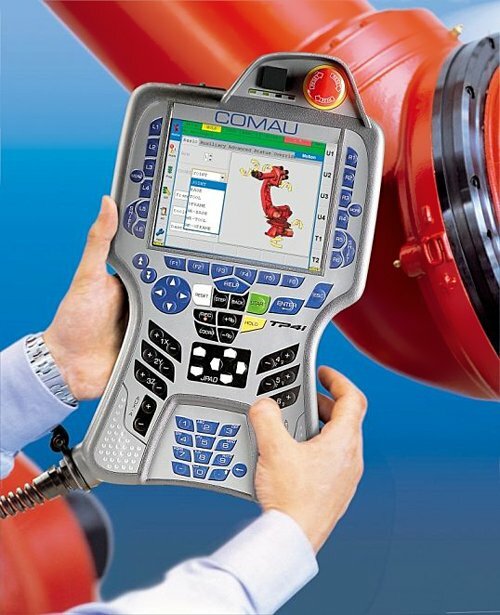 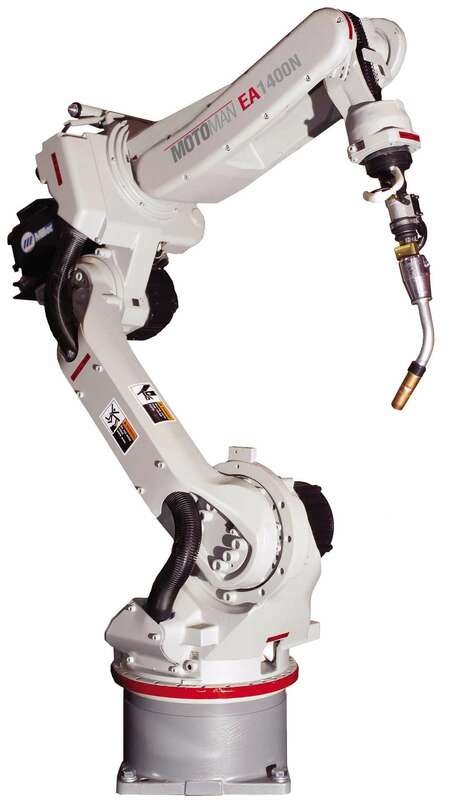 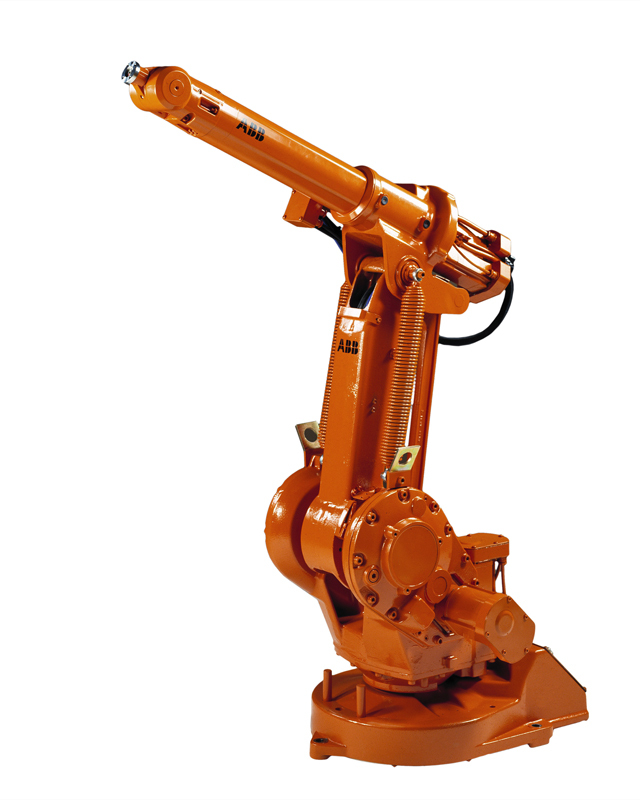 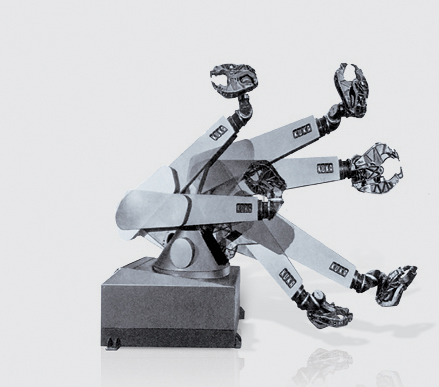 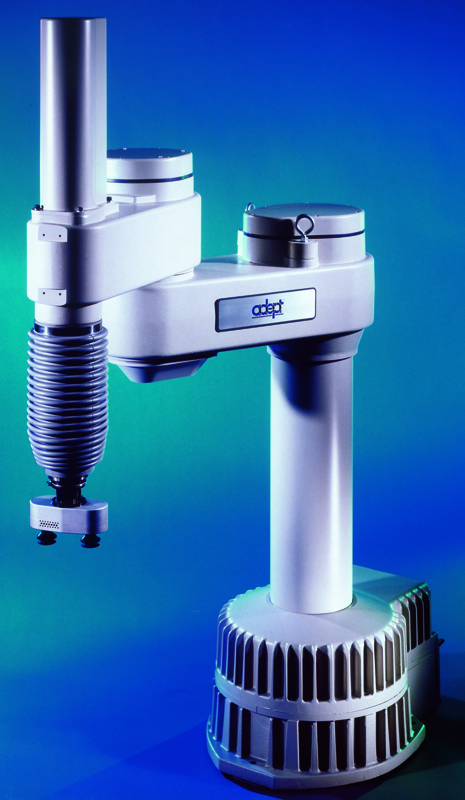 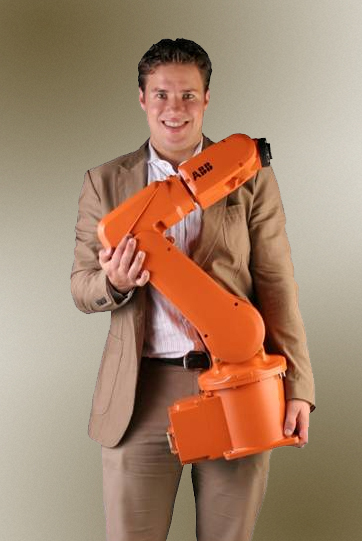 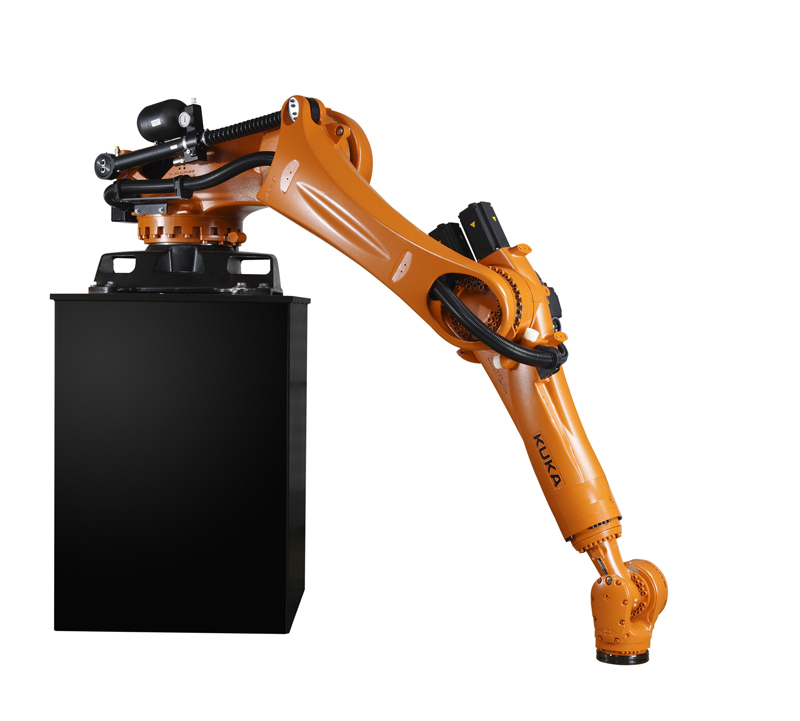 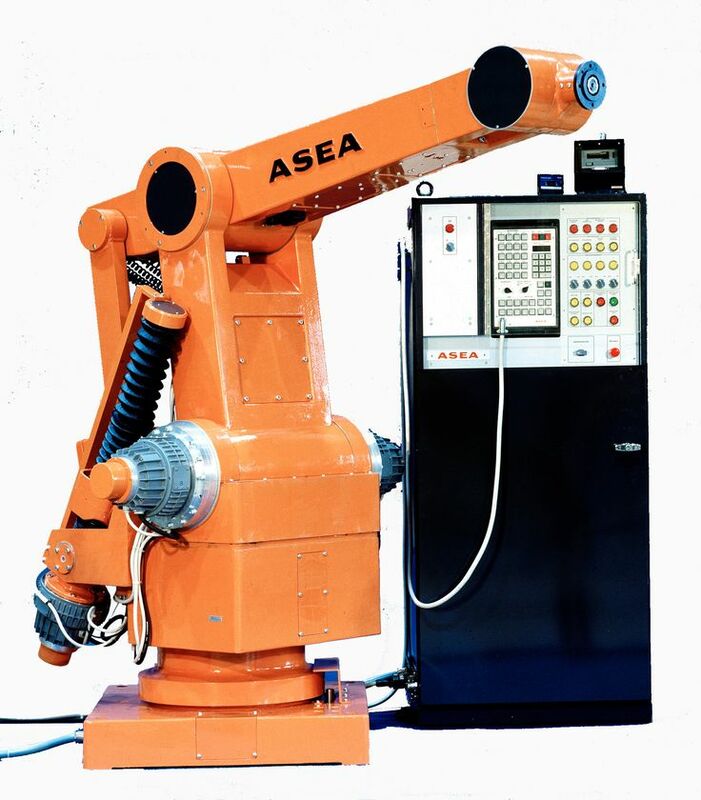 This robot had a flexible wrist mechanism and a force feed-back control system. 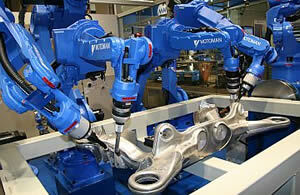 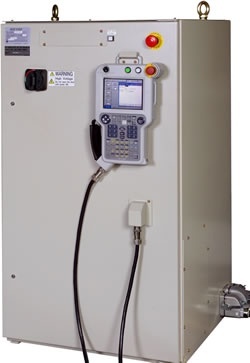 Therefore it could insert mechanical parts with a clearance of about 10 micron. 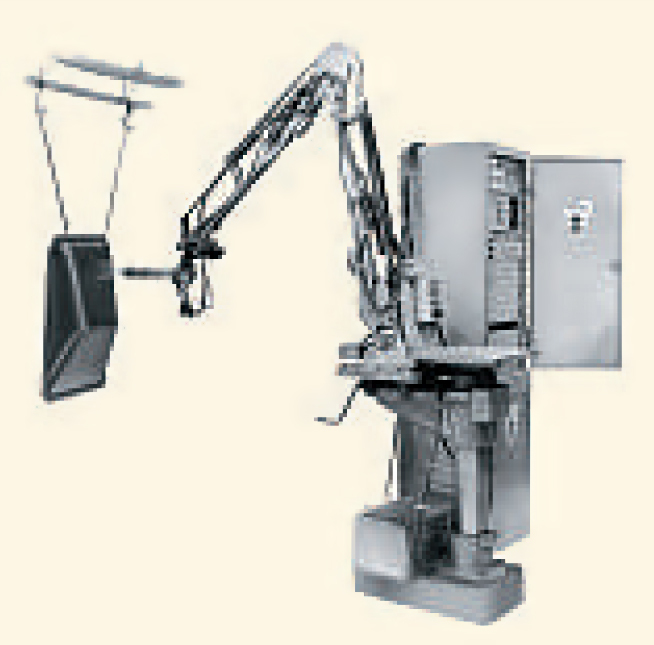 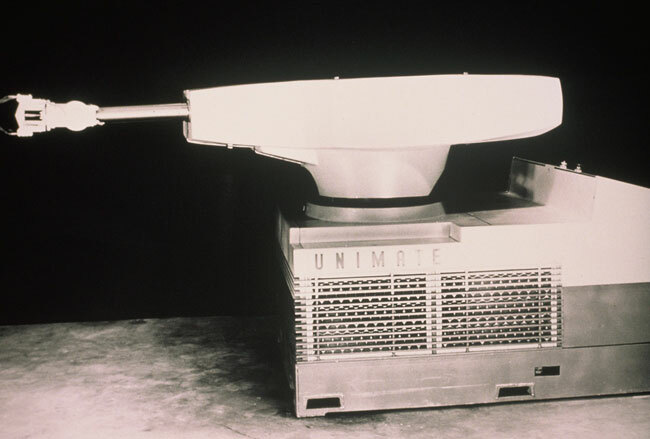 The first commercially available minicomputer-controlled industrial robot was developed by Richard Hohn for Cincinnati Milacron Corporation. 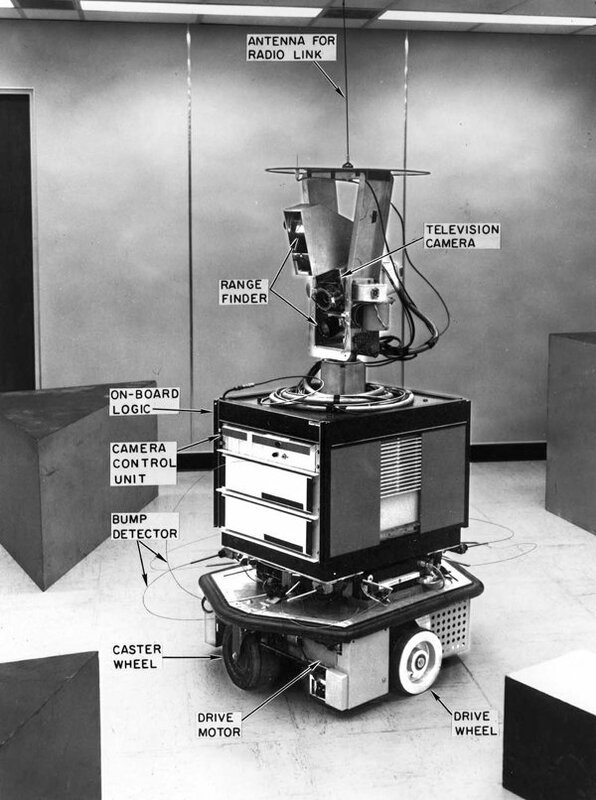 The robot was called the T3, The Tomorrow Tool. 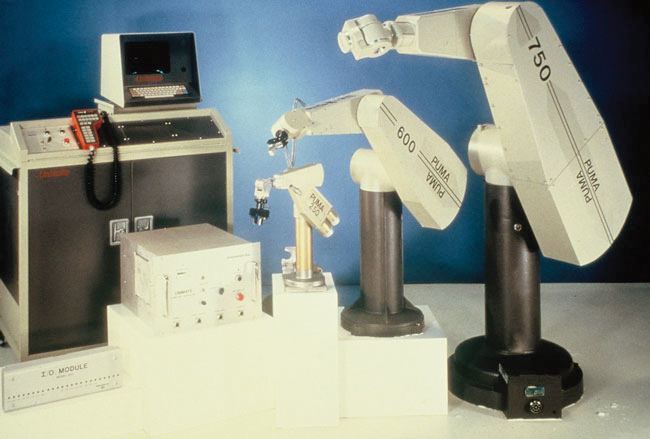 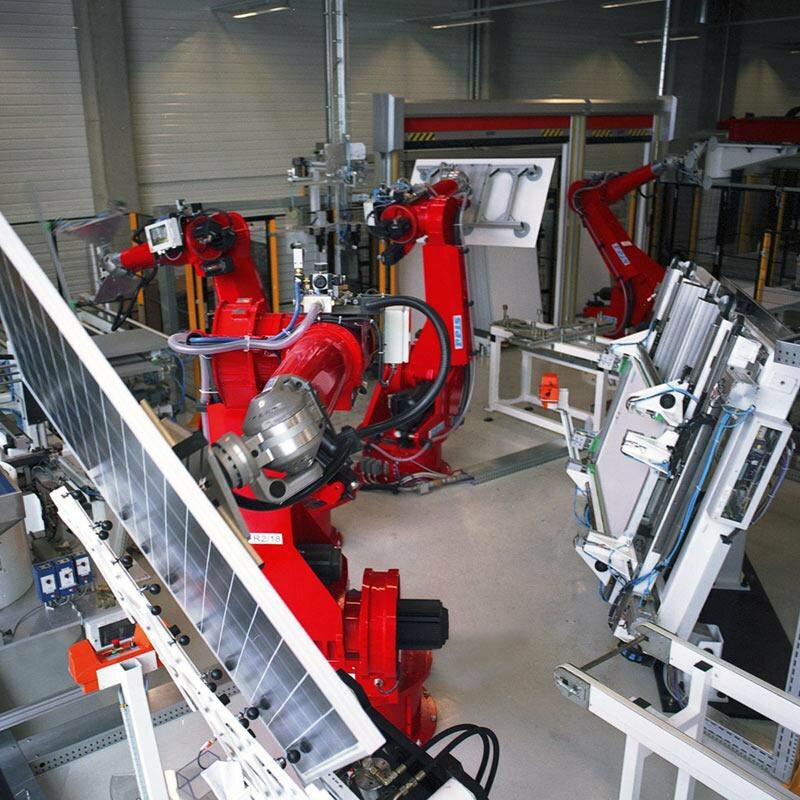 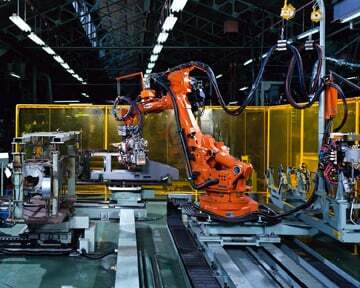 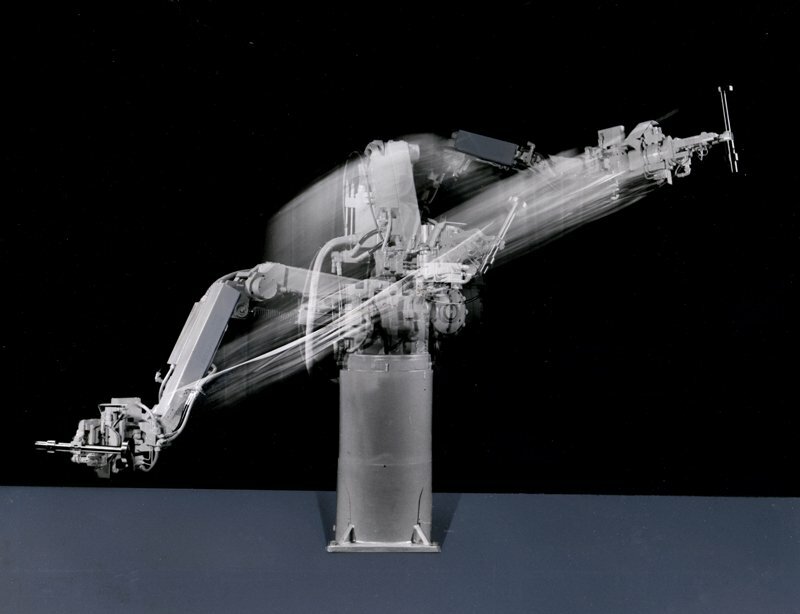 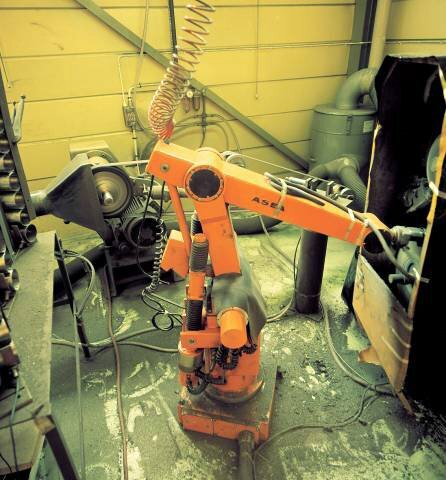 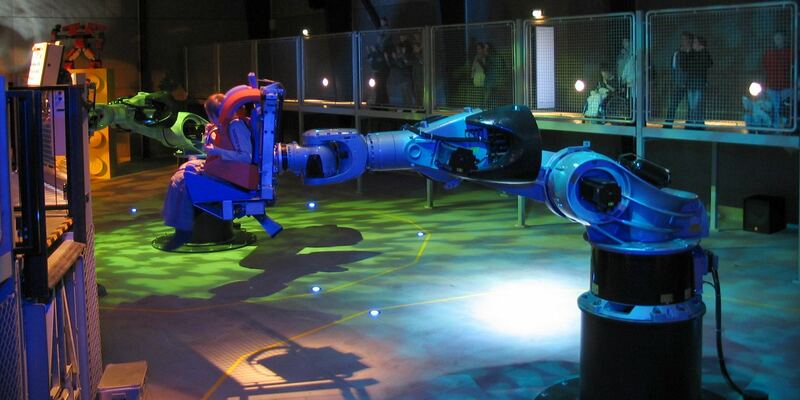 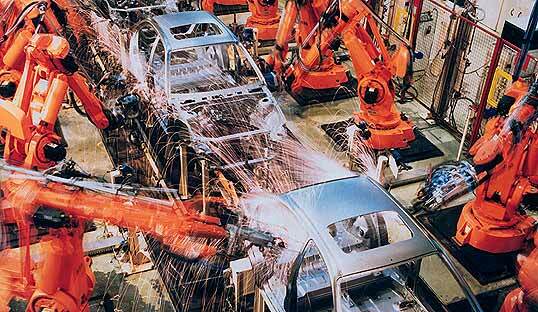 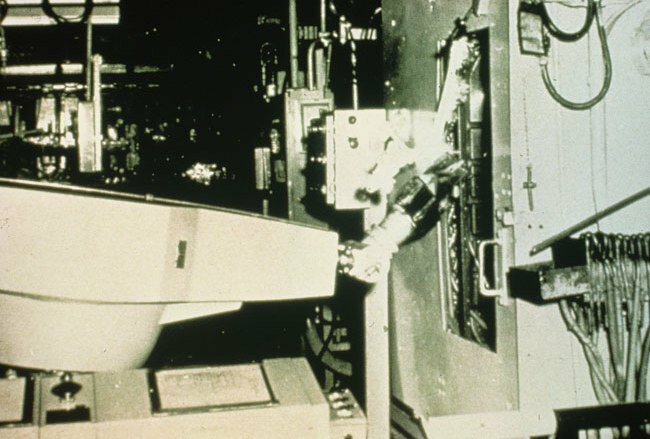 This robot was the first industrial robot with dynamic vision sensors for moving objects. 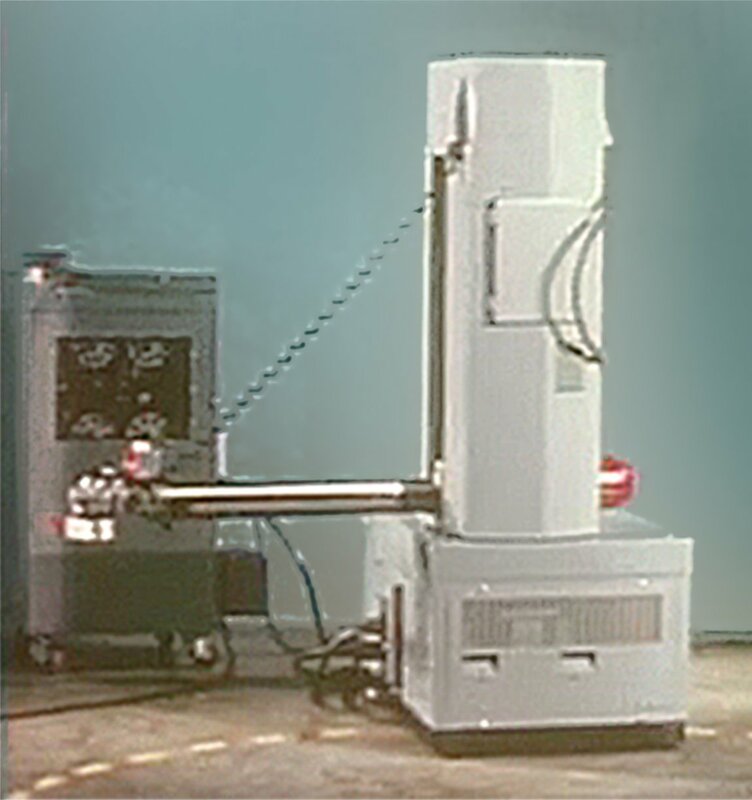 It recognized bolts on a mold while it is moving and fastened/loosened the bolts in synchronization with the mold motion. 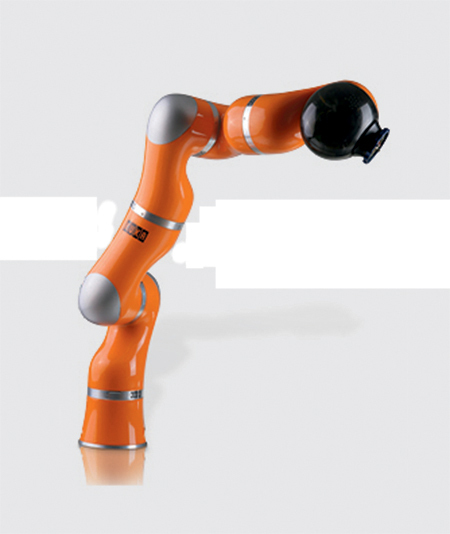 The Stanford arm was a robotic arm that performed small-parts assembly using feedback from touch and pressure sensors. 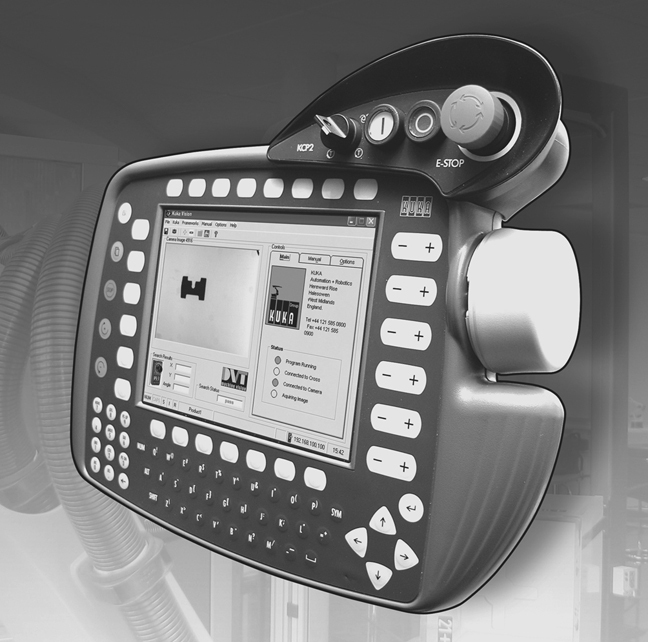 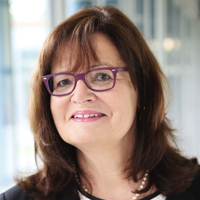 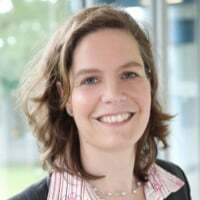 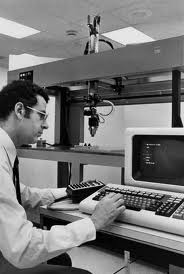 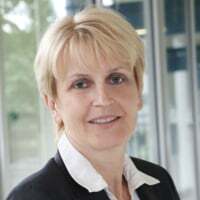 Professor Scheinman, the developer of the Stanford Arm, formed Vicarm Inc. to market a version of the arm for industrial applications. 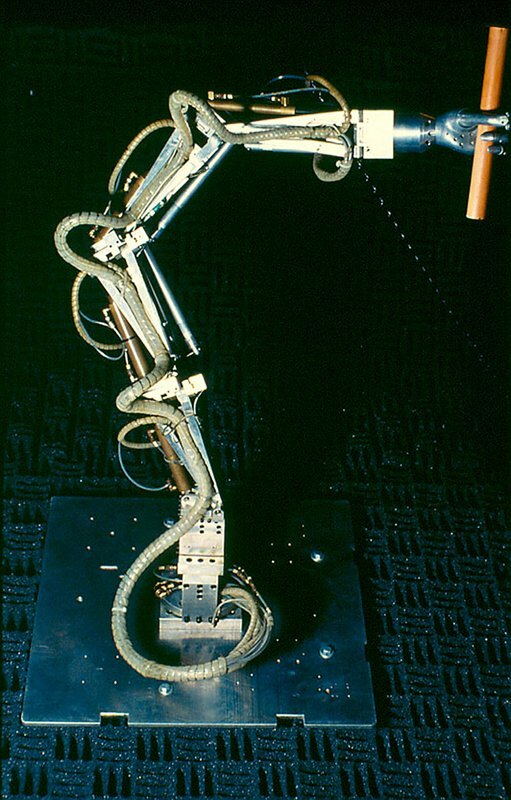 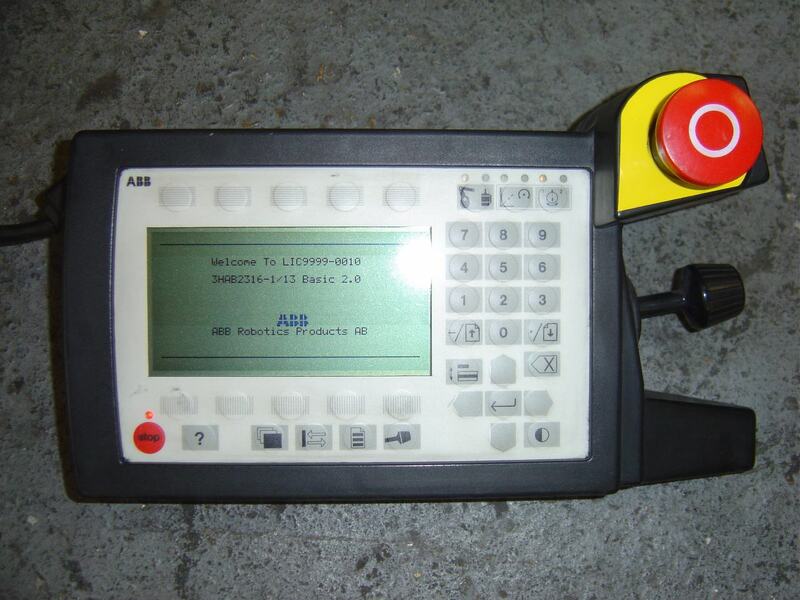 The new arm was controlled by a minicomputer. 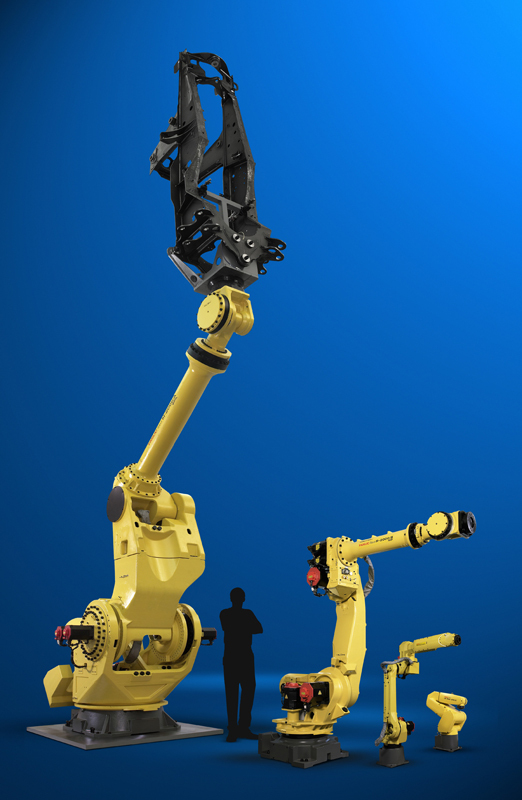 The robot could build blocks based on information created from a direct visual image of assembly plan drawings. 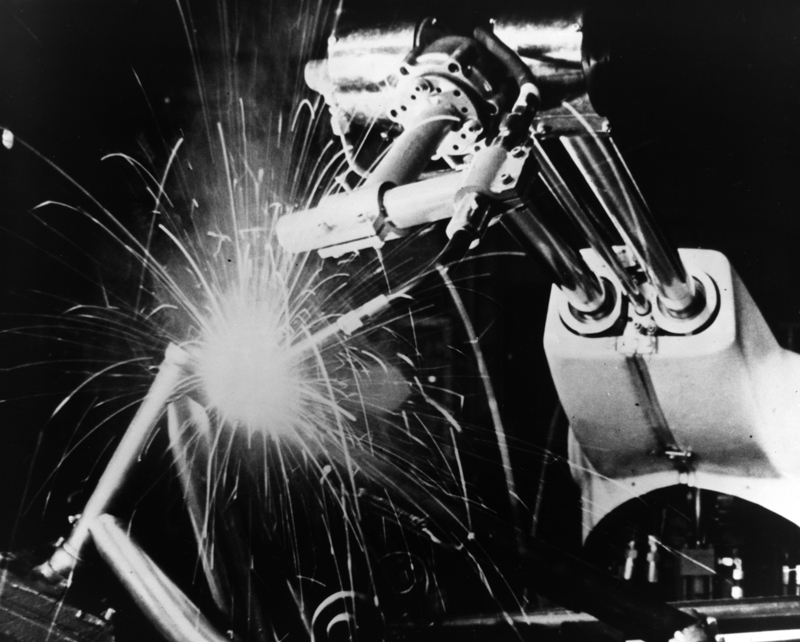 The world's first industrial was robot used on a production line at the GM Ternstedt plant in Trenton, NJ, which made door and window handles, gearshift knobs, light fixtures and other hardware for automotive interiors. 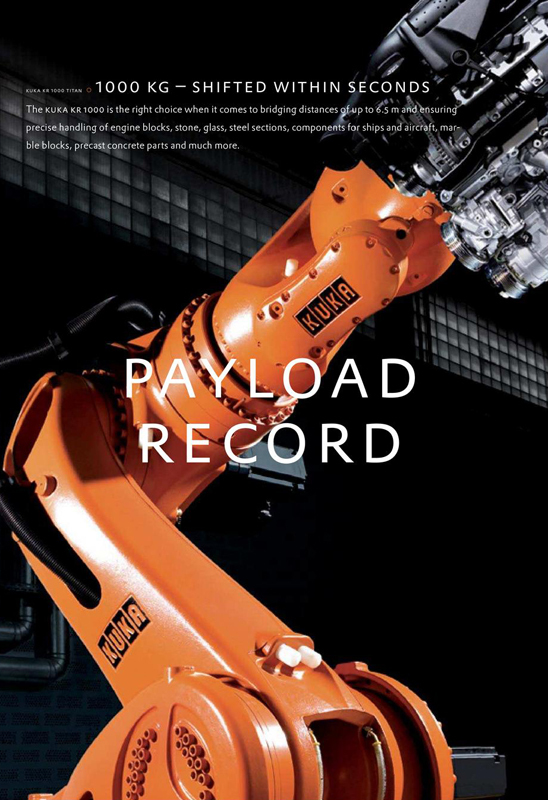 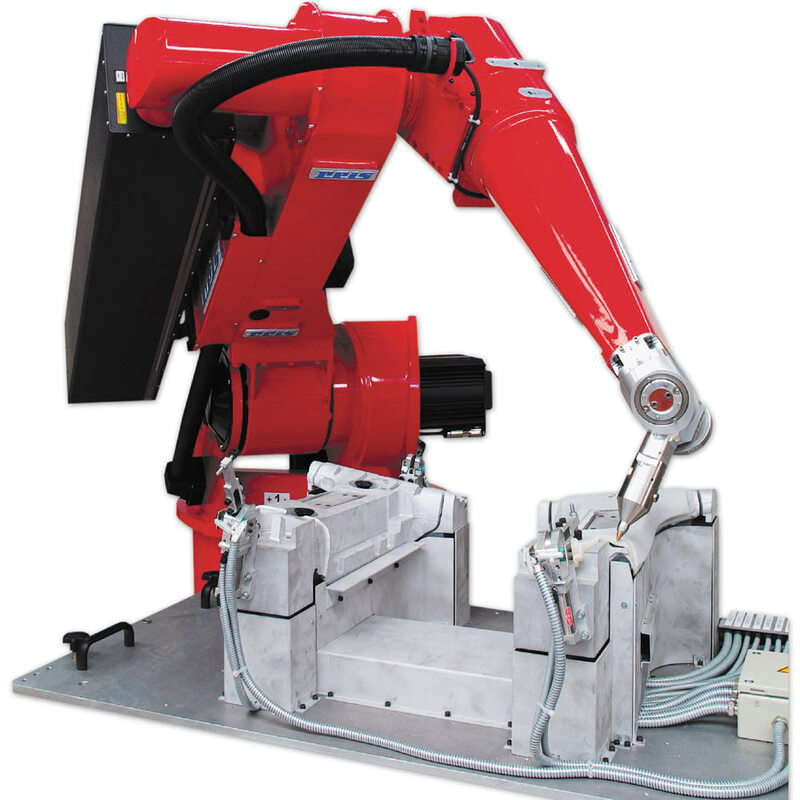 Obeying step-by-step commands stored on a magnetic drum, the Unimate robot's 4,000 pound arm sequenced and stacked hot pieces of diecast metal. 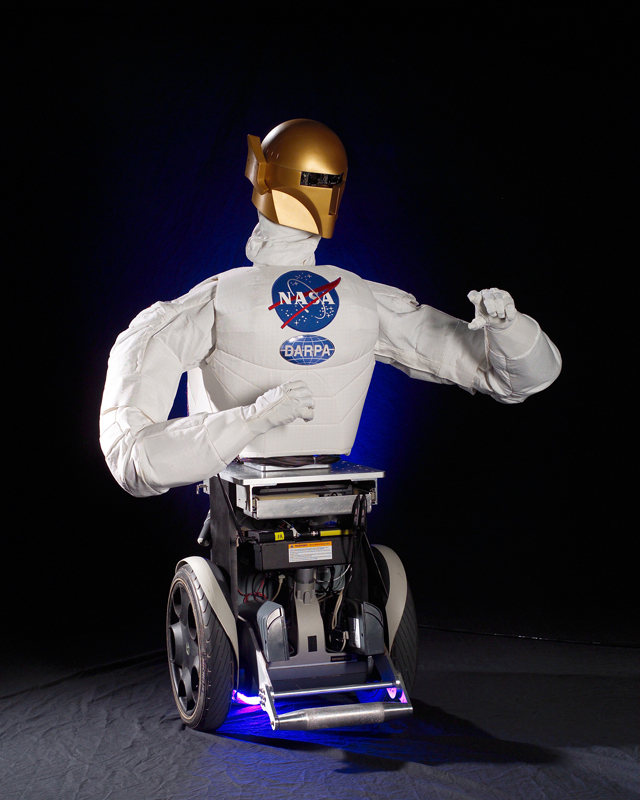 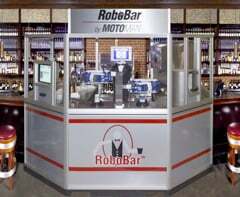 The robot cost US$ 65,000 to make but Unimation sold it for US $18,000. 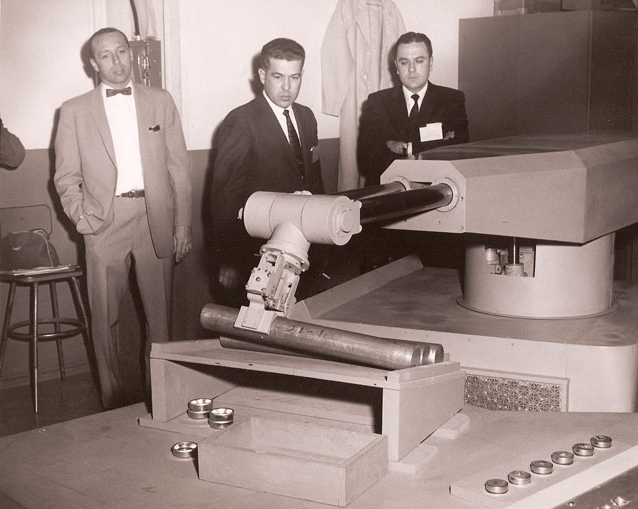 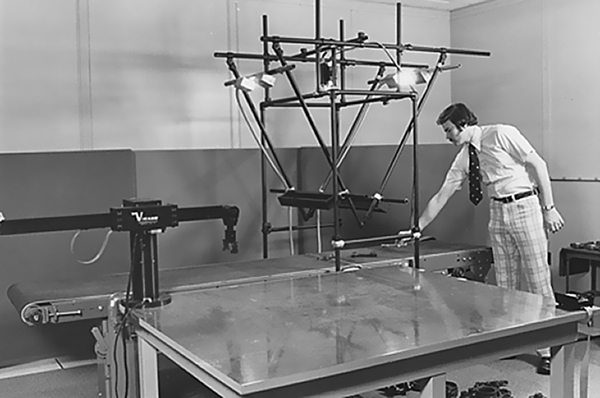 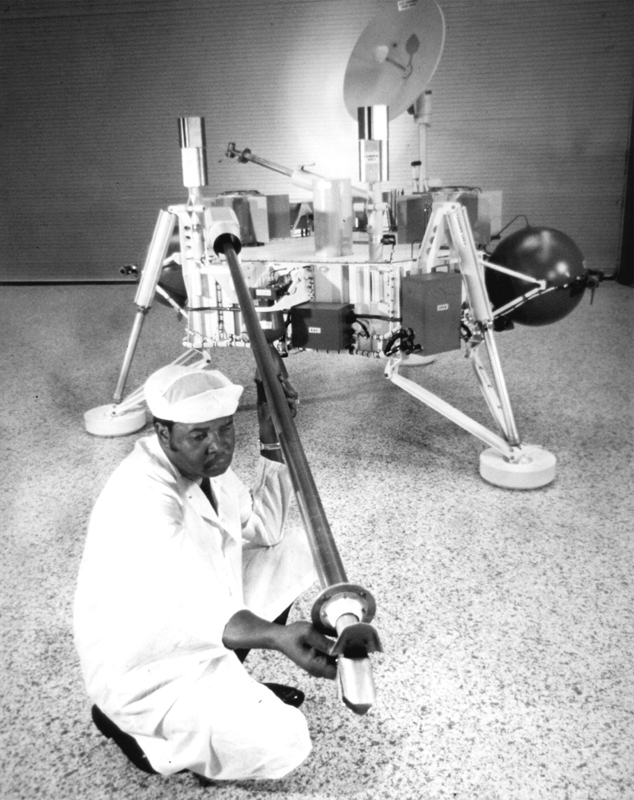 It weighed two tons and was controlled by a program on a magnetic drum. 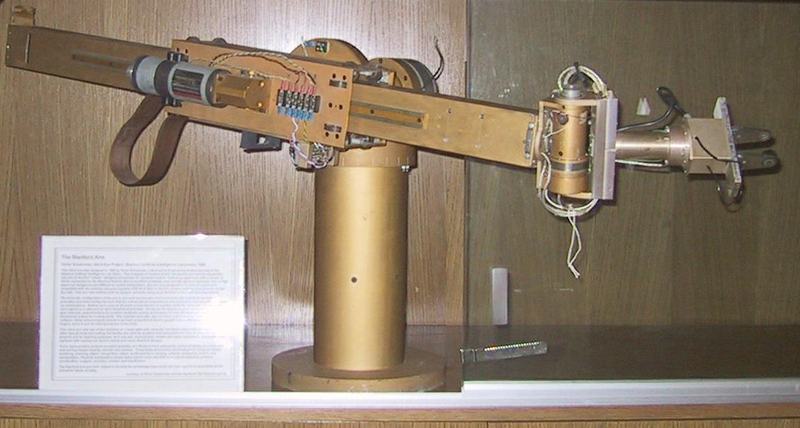 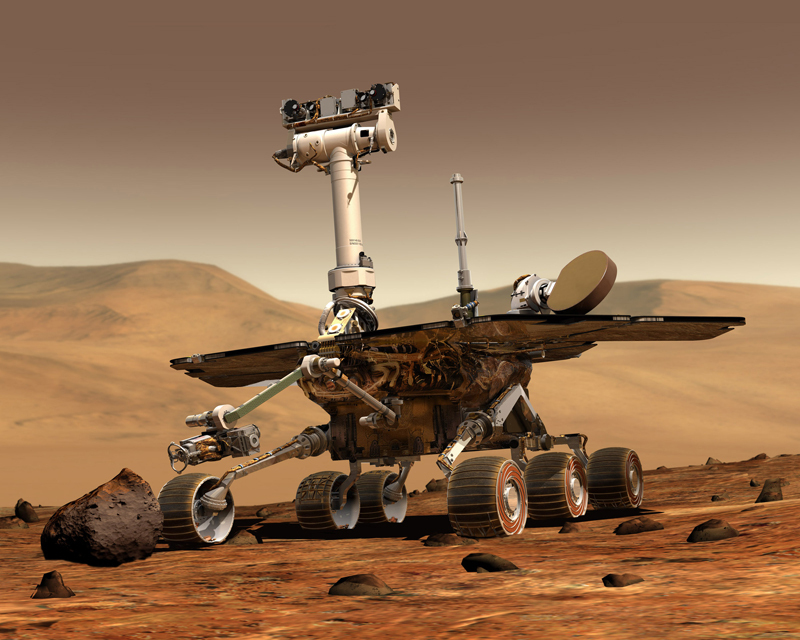 They used hydraulic actuators and were programmed in joint coordinates, i.e. 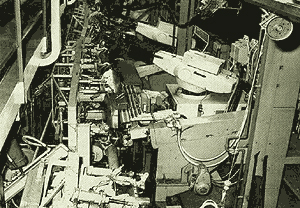 the angles of the various joints were stored during a teaching phase and replayed in operation. 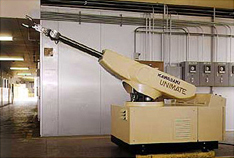 They were accurate to within 1/10,000 of an inch.